On this date in 1862 [24th January (O.S. )], the Principality of Moldavia and the Principality of Wallachia formally united to create the Romanian United Principalities, the core of the Romanian nation state. 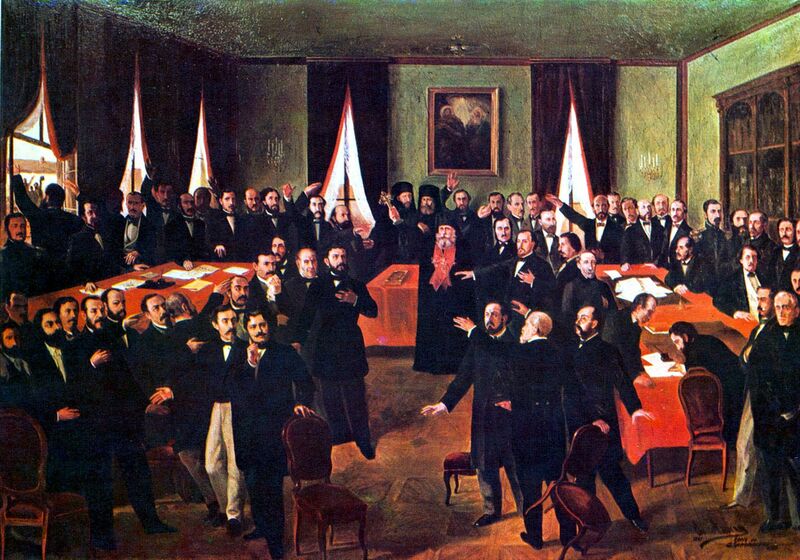 In 1866 a new constitution came into effect, giving the country the name of Romania. The new state remained nominally a vassal of the Ottoman Empire. However, it only acknowledged the suzerainty of the Sublime Porte in a formal way. It had its own flag, anthem, and (from 1867) currency, and conducted its own foreign policy. In 1877, Romania proclaimed itself fully independent, and on 26th March [14 March (O.S.)] 1881, it became the kingdom of Romania. After the First World War, Transylvania and other territories were also included. The aftermath of the Russian Empire’s defeat in the Crimean War brought about the 1856 Treaty of Paris, which started a period of broadly common interests for the Ottomans and a Congress of Great Powers—the United Kingdom, the Second French Empire, the Kingdom of Piedmont-Sardinia, the Austrian Empire, and Prussia. While the Moldavia-Wallachia unionist campaign, which had come to dominate political demands, was accepted with sympathy by the French, Prussians, and Sardinians, it was rejected by the Austrian Empire, and looked upon with suspicion by Great Britain and the Ottomans. Negotiations in Paris reached an agreement on a minimal formal union. 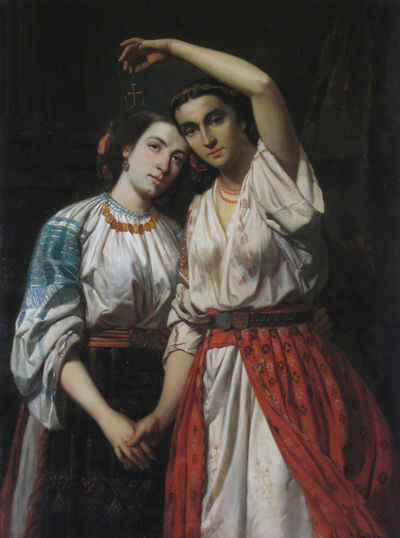 However, elections for the ad-hoc divans (consultative assemblies of the two Ottoman vassal states) in 1859 profited from an ambiguity in the text of the final agreement. 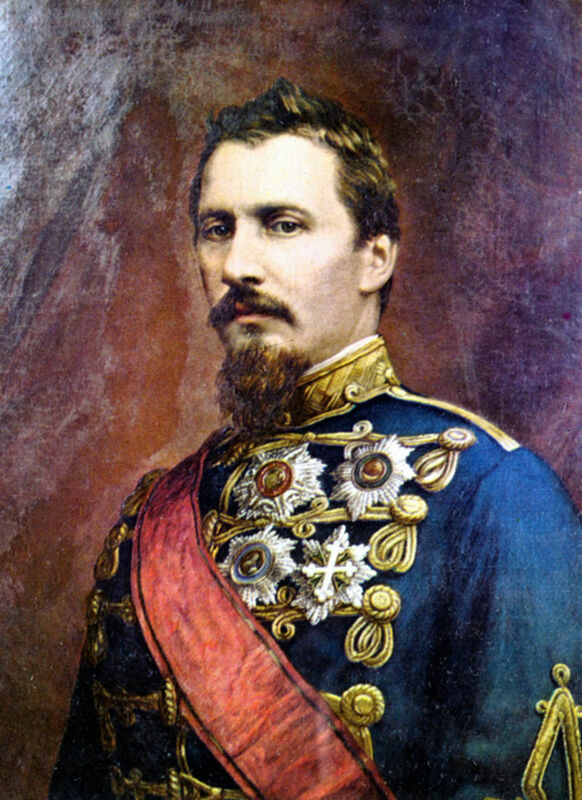 Moldavia and Wallachia were to have two thrones, but the agreement did not prevent the same person from occupying both thrones simultaneously, and ultimately Alexandru Ioan Cuza was elected as Domnitor (Ruling Prince) to both thrones, de facto creating the United Romanian Principalities from 1862 onwards. If you know your British history, you will know that when James VI of Scotland became James I of England (on the death of Elizabeth) in 1603, the two countries had one king, but they were still two separate countries. This is called a “personal union” which is different from a “state union” whereby the two formerly distinct states become one state. Because of the ambiguity of the Treaty of Paris, Cuza’s authority was not recognized by his nominal suzerain, Abdülaziz, the Sultan of the Ottoman Empire, until 23rd December 1861, (and, even then, the union was only accepted for the duration of Cuza’s rule). The state union was formally declared three years later, on 5th February 1862, [24th January (OS)], the new country bearing the name of Romania, with Bucharest as its capital city. Cuza invested his diplomatic actions in gaining further concessions from the Powers: the sultan’s assent to a single unified parliament and cabinet for Cuza’s lifetime, in recognition of the complexity of the task. Thus, he was regarded as the political embodiment of a unified Romania. There is a great deal more to the solidification of Romania as a nation state and its independence, but I am going to turn to cooking. As you would expect, Romanian cuisine has influences from Austria, Russia, Turkey, Greece and the Balkans, yet has an identifiable character. Soups are very common and, as it happens, ciorba de burta (tripe soup) is a favorite – my wheelhouse. Here is a video. It’s good but you’ll need to sharpen your linguistic skills. The only thing you really need to know is that the white root is celeriac. The cream is sour cream.